In this program, the mentor (Big) and child (Little) get together at least two times a month for a couple hours each visit. Some Bigs meet their Littles on the weekends. Others get together with their Littles in the evenings. Each match is unique and develops a schedule that works for them. Bigs spend time with their Littles participating in activities out in the community, like visiting the Science Center or zoo, playing catch at the park, taking a walk… whatever the match chooses to do together.  Big Brothers Big Sisters of Central Iowa serves children ages 5-15 years old and who live in Polk, Dallas, or Warren counties. The program requires that the Little and Big stay matched together a minimum of one year. The match can continue until the child turns 18 and graduates high school. 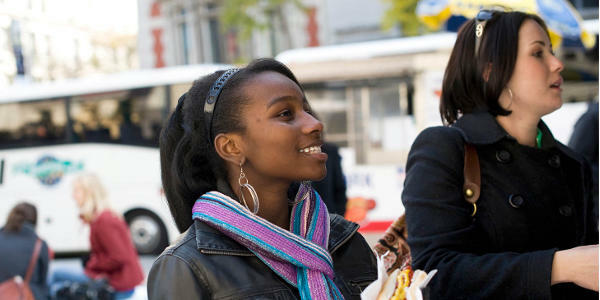 There are also options for multiple individuals to mentor a child together by being a Big Duo or Family Match. Volunteers must be 18 years old or older and complete an orientation, interview and home visit. We conduct background checks on each of our mentors - criminal, child abuse and driving records - to ensure the safety of the child. To volunteer as a Community-Based Big, please complete the volunteer inquiry form below or call Tony Leo, Director of Programs & Operations, at 515-288-9025 x226. Afterwards, we will be in contact with more information about becoming a Big.